Bored today? 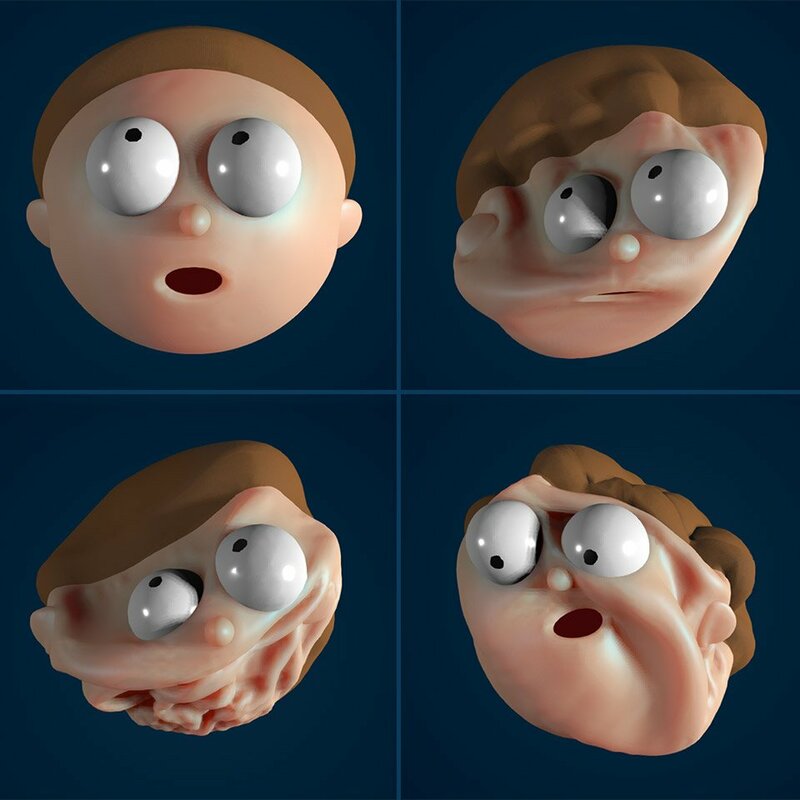 Here’s a fun way to kill a couple of minutes, courtesy of Adult Swim and none other than Rick and Morty’s Morty. Elastic Man is a goofy time-waster which lets you stretch, bend, and deform the character’s face right in your web browser.